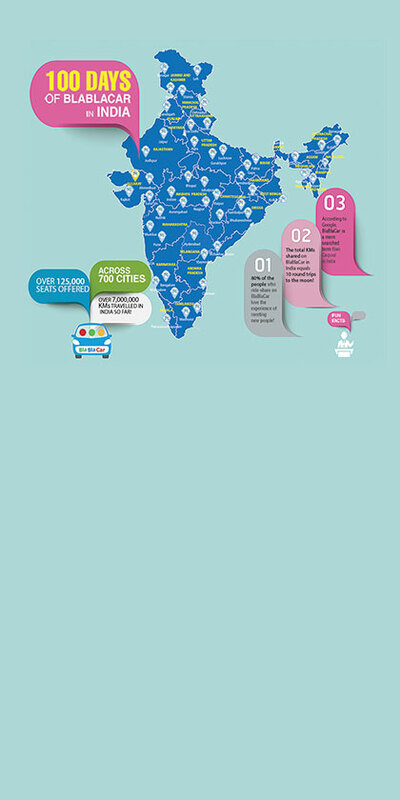 BlaBlaCar launched in India on January 14, 2015. We completed our first 100 days on April 25th, 2015. It’s been an amazing ride so far and we have the numbers to prove it! Take a look at the infographics below and prepare to be blown away! 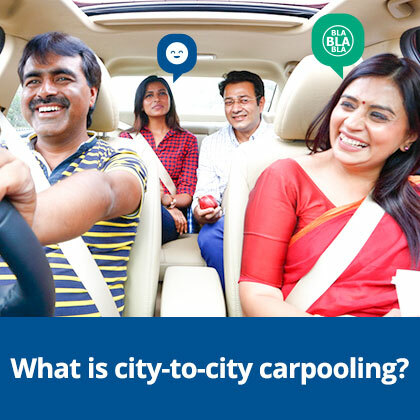 June 22, 2016 Carpool on BlaBlaCar to support #OddEvenFormula!